Includes includes (UG1) Universal Home Remote, (A60) locking tailgate, (PPA) EZ-Lift tailgate and (S41) Rear wheelhouse liner, LPO. 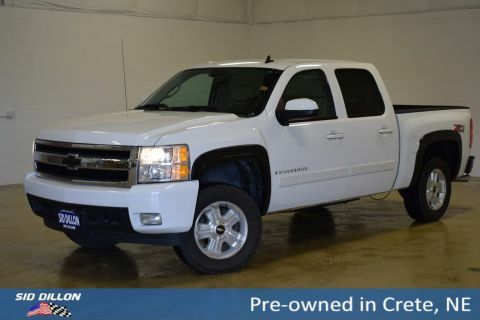 Come see this 2010 Chevrolet Silverado 1500 LTZ while we still have it in stock! 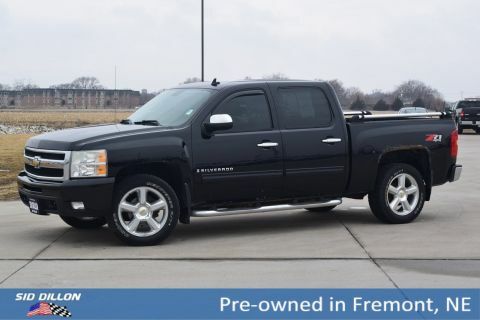 WHEELS, 4-20 X 8.5 (50.8 CM X 21.6 CM) CHROME-CLAD ALUMINUM includes (QSS) P275/55R20 touring blackwall tires and (Z60) High-Performance suspension package, SUSPENSION PACKAGE, HIGH-PERFORMANCE includes 36mm front stabilizer bar, LTZ PLUS PACKAGE includes includes (UG1) Universal Home Remote, (A60) locking tailgate, (PPA) EZ-Lift tailgate and (S41) Rear wheelhouse liner, LPO., CONVENIENCE PACKAGE includes (JF4) Adjustable power pedals and (UD7) Rear Parking Assist , WINDOW, POWER, REAR SLIDING, UNIVERSAL HOME REMOTE, TRANSMISSION, 6-SPEED AUTOMATIC (STD), TIRES, P275/55R20 TOURING, BLACKWALL includes all-season 17 blackwall spare, TAUPE GRAY METALLIC, TAILGATE, LOCKING. 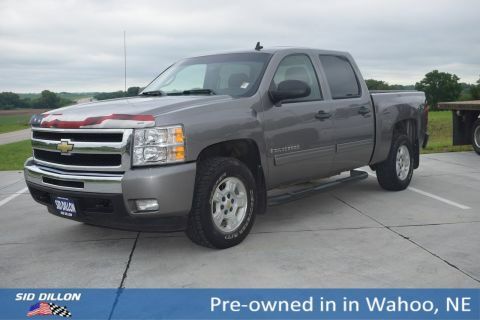 As reported by KBB.com: If you need to tailor your pickup truck to your exact requirements, the 2010 Chevrolet Silverado enables you to do just that with a wide variety of configurations, bed lengths and trim levels. The Silverado's V8 engine lineup offers Active Fuel Management technology, Flex-Fuel E85 capability and even a hybrid model. 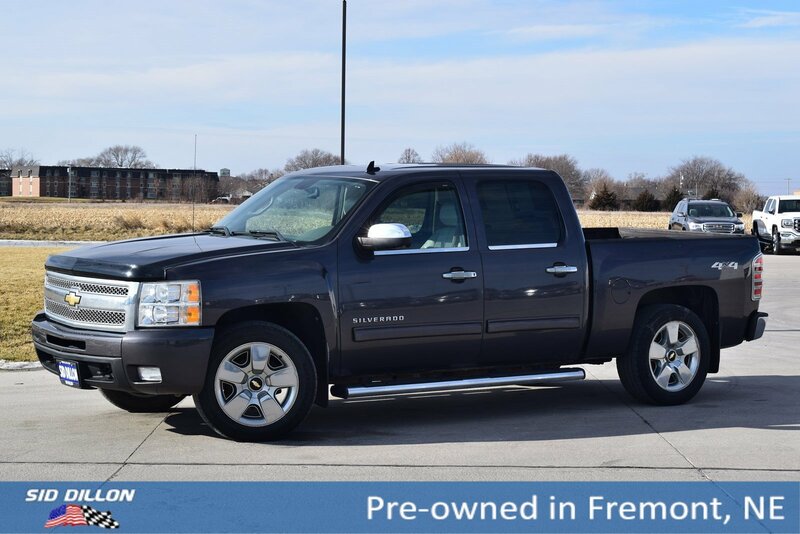 Live a little- stop by Sid Dillon Fremont Chevrolet located at 2500 E 23rd St, Fremont, NE 68025 to make this car yours today! LTZ PLUS PACKAGE includes includes (UG1) Universal Home Remote (A60) locking tailgate (PPA) EZ-Lift tailgate and (S41) Rear wheelhouse liner LPO. † Based on 2010 EPA mileage ratings. Use for comparison purposes only. Your actual mileage may vary depending on how you drive and maintain your vehicle.